D.J. Durkin was finally fired by the University of Maryland in October after a player died on his watch, an investigative report found a “toxic” culture in the football program, much of the rest of his team threatened revolt, the university president resigned, and the state’s governor took him to task. Naturally, he already has a new gig. That Durkin should never coach—or “consult on”—a football team again seems so obvious as to be farcical. 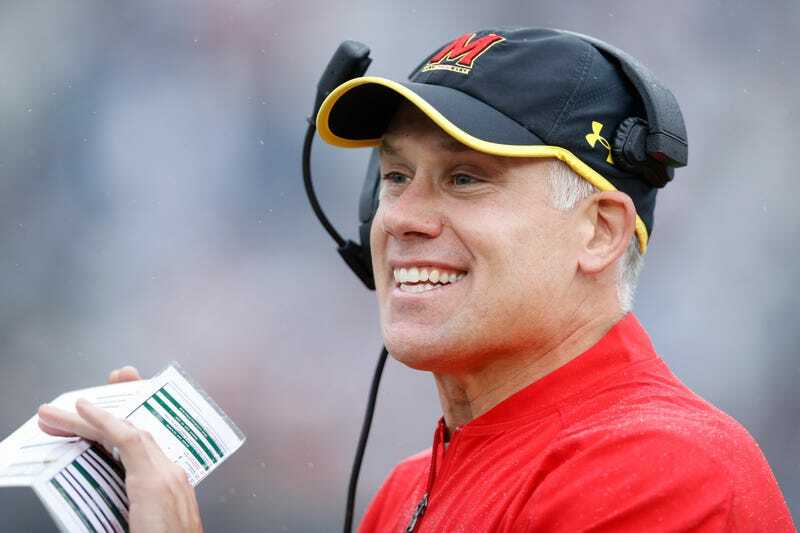 That he would get another chance despite overwhelming evidence that he ran a dysfunctional, dangerous program at Maryland seems just about as obvious. Congrats in advance on that national championship ring, Coach.